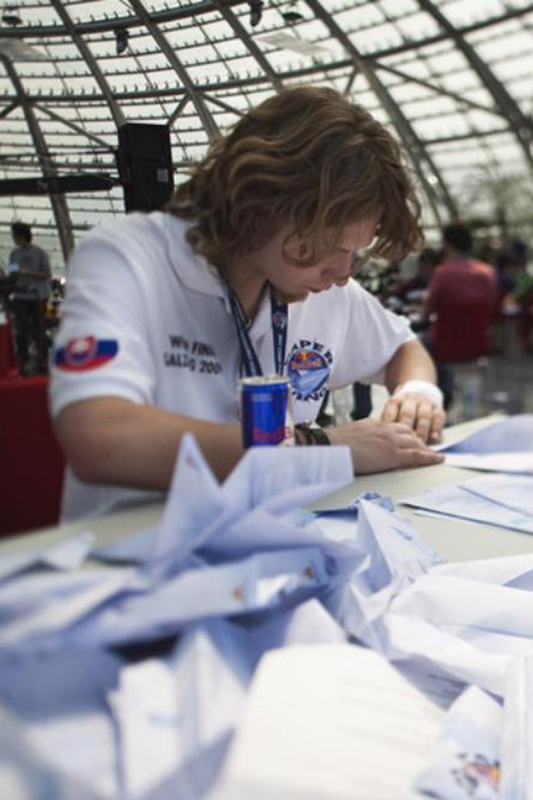 Brazil, Croatia and Japan took top prizes in an international aeronautics competition this past weekend — and all each country’s team had to do was throw paper airplanes. 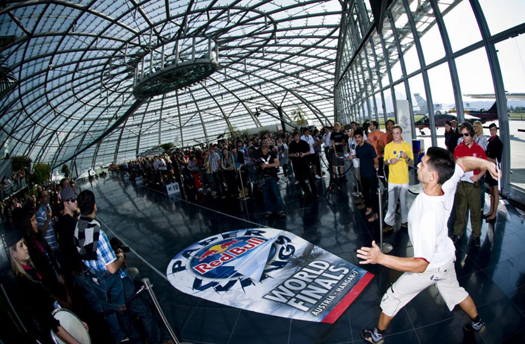 The winners were among 253 competitors from 83 countries who took part in the Red Bull Paper Wings World Finals 2009, held in a real aircraft hanger in Salzburg, Austria. 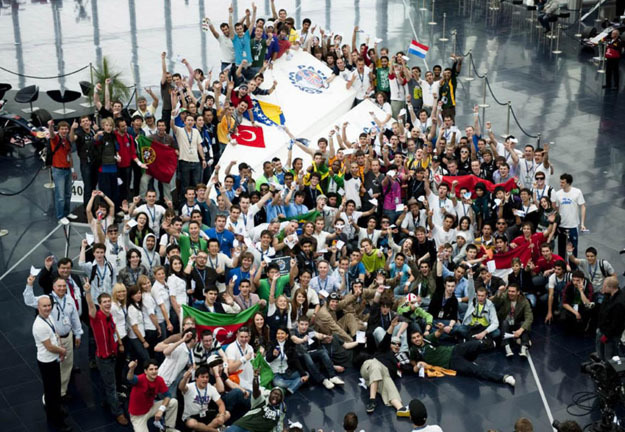 Even just getting there wasn’t easy — the finalists had to beat nearly 37,000 others vying to qualify for the championships in 613 qualifying matches around the world. 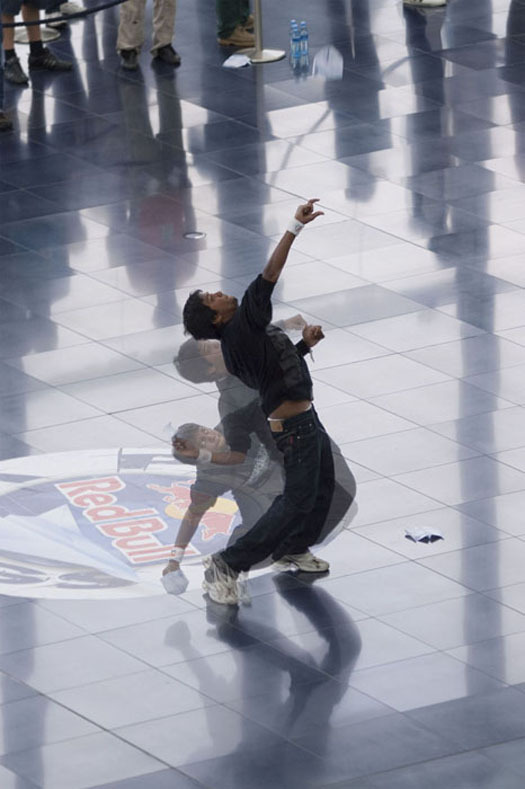 Brazil’s Leonard Ang won in the Longest Airtime category, with a sustained flight of 11.66 seconds, beating out Swiss and Israeli runners-up. Top spot in Aerobatics — basically, how interestingly a plane flies — went to Takeshige Kishlura Kisshii of Japan. Poland placed second and Germany third. 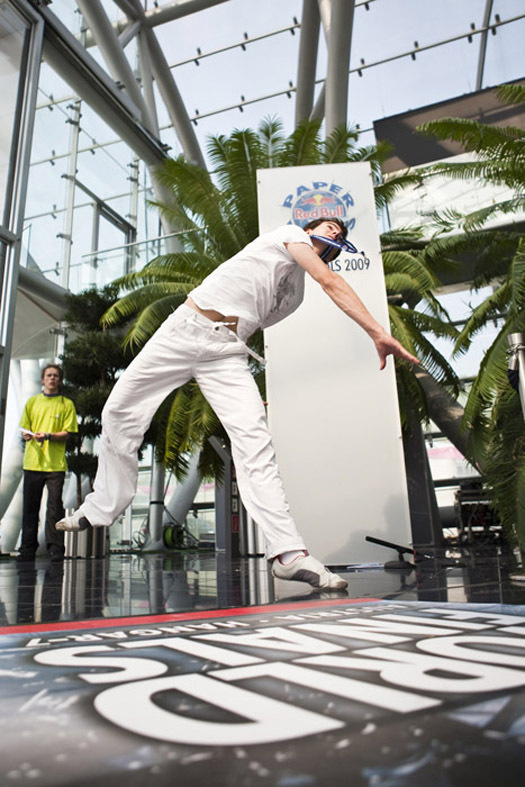 Longest Distance saw a repeat performance as Croatia’s Jovica Kozlica successfully defended the title he won at the first Paper Wings final, held in 2006. His creation, which like all the others was folded on the spot using official competition A4-size (roughly letter-size) paper, flew an incredible 54.43 meters, or 178 feet.